The Globe and Mail announced Monday that the Bank of Montreal will launch its own robo advisor by the end of the year bringing the big banks into the fight for online supremacy. 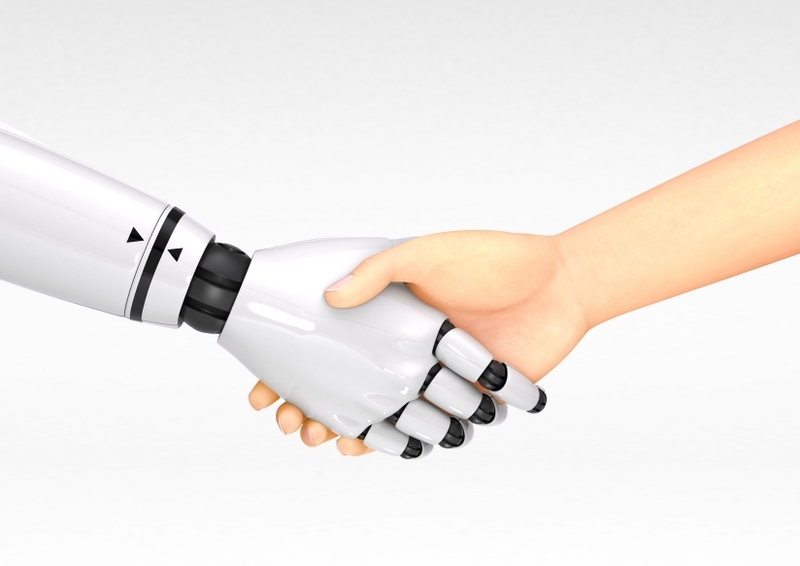 The bank’s retail broker, BMO Nesbitt Burns Inc., is launching the robot advisor which will leverage its existing adviceDirect platform according to multiple sources within BMOs wealth management business. BMO is the second ETF provider to set up their own robo advisor. Questrade established a service earlier this year to provide online portfolios to advisors. The entry of the first big bank will definitely heat up the competition for online investors and although the products to be offered on BMOs new platform have yet to be announced it’s bound to give the bank a leg up on the competition. “We’re working on an exciting new service for Canadian investors and look forward to sharing more details in the near future,” a BMO spokesman told The Globe and Mail in an e-mail. The competition have been bracing for this day for some time so it comes as no surprise they’ve already been commenting on the banks entering the fray. “I challenge the big banks to join us in creating a new kind of platform that puts clients first, and avoids the high costs, low transparency and basic technology of their current offerings,” Wealthsimple CEO Michael Katchen told the Globe and Mail. Questrade CEO Edward Kholodenko is more matter of fact about the banks. “We don’t see the entrance of a bank as a competitive threat but as a validation of our industry,” Kholodenko told the Globe and Mail. The question now is when will the other big six banks make a move? M&A is sure to heat up as a result.